Taste - Fine forest fruit characteristics and mellow (when crafted with cane sugar). Application : Chocolate making, baking, ice cream and savoury dishes. 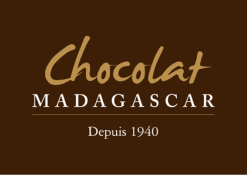 Ingredients : Organic roasted cocoa nibs of Madagascar. Allergy advice : For allergens, see Ingredients in bold.